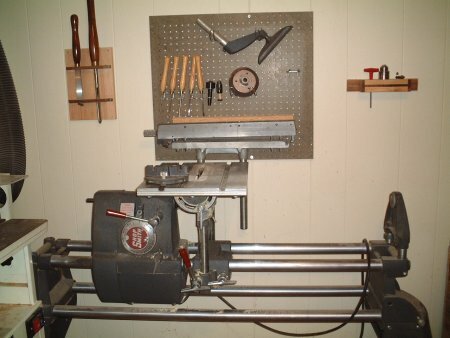 This is our newest page, for the Shopsmith owner who wants to get the most out of this versatile machine, or for the person who is considering purchasing a Shopsmith. What is a Shopsmith? Should I Buy One? Model 510 to 520 Upgrade NEW! Shopsmith Band Saw Review NEW! Vintage Mark V Manual NEW!